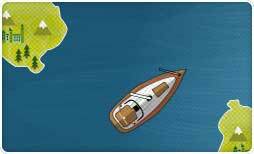 Whether on the high seas or in the harbour – do you know the light and sound signals and the right of way rules? 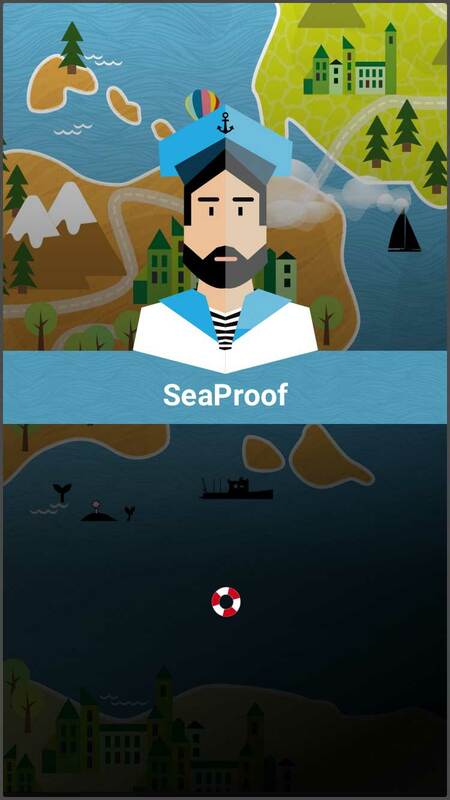 SeaProof prepares you for tests and actual seafaring. 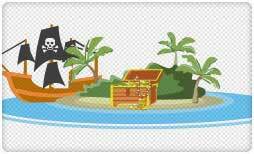 Auf hoher See oder im Hafen: Bist Du sicher in Sachen Lichtsignale, Schallsignale und Ausweichregeln? SeaProof bereitet Dich auf die Prüfungen und Deine echten Trips vor. 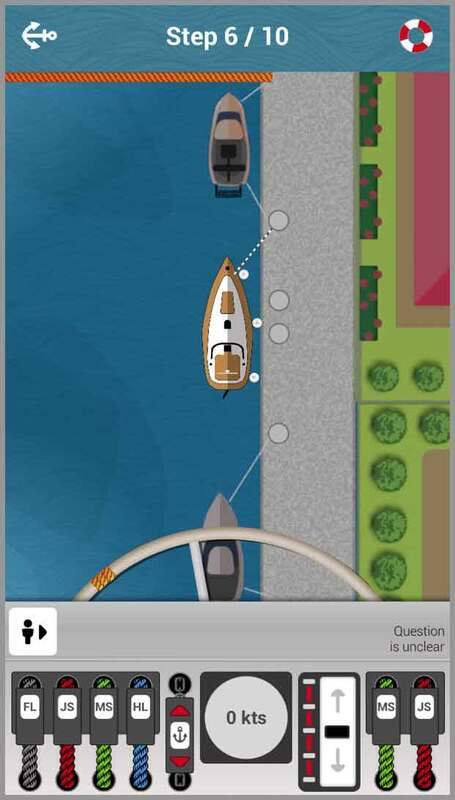 We created a big selection of themed games for you: different vessels, basic and advances sound signals, with all the important right of way rules, critical scenarios for maneuvers and the NATO alphabet. Wir haben für Dich eine große Auswahl an Themen-Spielen erstellt: verschiedenen Schiffe mit Lichtsignalen, einfachere und schwierigere Schallsignale, alle wichtigen Ausweichregeln und das NATO Alphabet. 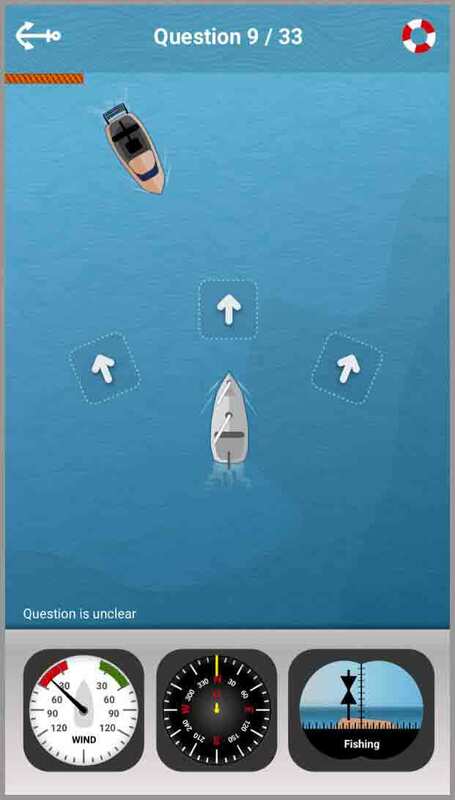 Learn the basic rules and sharpen your instincts, so that you quickly make the right decisions out at sea. With a multitude of possible combinations, you're sure to get enough practice. 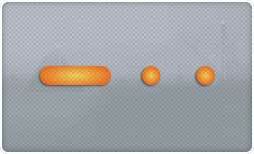 Recognize objects and the direction they are moving, and quickly decide on way rules in all kinds of situations. Alpha, Bravo, Charlie,.. - Do you know the NATO Alphabet? Say the words loud and clear. 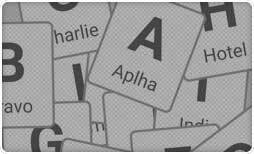 Alpha, Bravo, Charlie,.. - Kennst Du das NATO Alphabet? Sag die Wörter laut und klar. 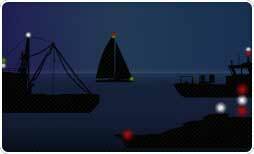 Do you recognise the light patterns at night or bad weather conditions? 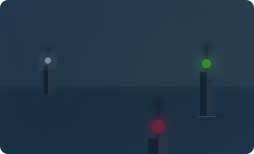 What are the light signals for cardinal buoys? Erkennst Du alle Leuchtfeuer in der nacht und bei schlechter Sicht? Wie war die Befeuerung von Kardinaltonnen? Who has to mob the deck? Play a quick quiz with your friends to find out. Und wer schrubbt das Deck? Spiele ein schnelles Quiz mit Freunden um es rauszufinden. 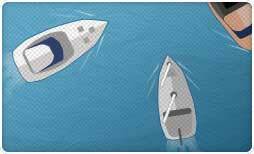 The lessons and examples are based on the International Regulations for Preventing Collisions at Sea (COLREG). Das Lehrmaterial ist an den internationalen Kollisionsverhütungsregeln (KVR) angelehnt. Dein Feedback wird sehr geschätzt. We are continuously adding new features! Wir arbeiten ständig an neuen Features und Versbesserungen! Viel Spass und Leinen los! Hol Dir ein cooles T-Shirt! Croatia Charter Yachts - sailing boats, catamarans, motor yachts and gullets for charter in Croatia. Book it now online! © 2019 SeaProof App. All Rights Reserved.